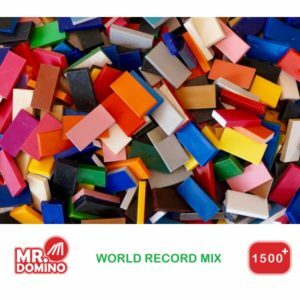 During our many successful domino world record projects Mr.Domino has worked hard to perfect the quality of our dominoes. 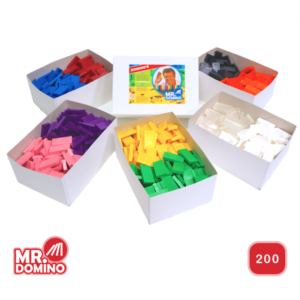 The result is a set of dominoes of exceptional quality, both in terms of stability and colour. 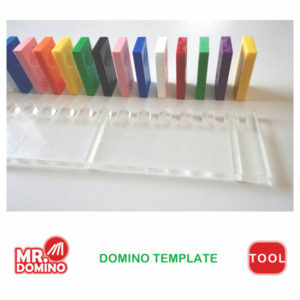 With these dominoes Mr.Domino successfully created large, unique and colourful domino projects like Domino Day. These world record shows were broadcasted on TV from 1998 till 2009 and reached millions of people. 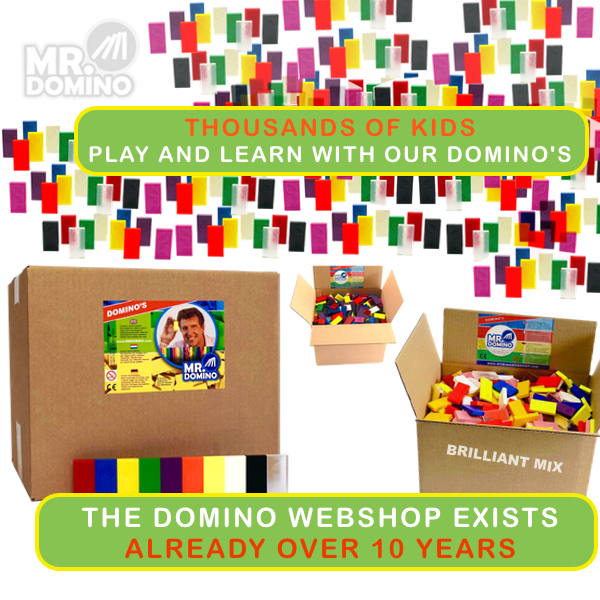 Since 2008 we sell our domino’s to consumers as well so everyone can enjoy the best domino effects. 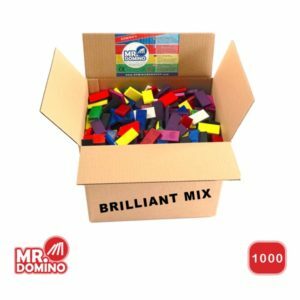 As creative company from The Netherlands we provide our domino services and deliver domino’s throughout the world. 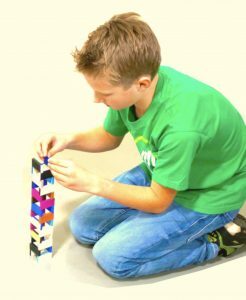 We are based in province Utrecht, Nieuwstraat 1, 3628AB Kockengen. 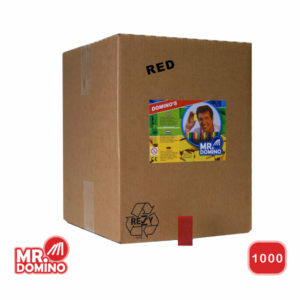 Phone +31 346 820538 and email service (at) dominowebshop.com. Chamber of Commerce no. 67837336 and VAT no. 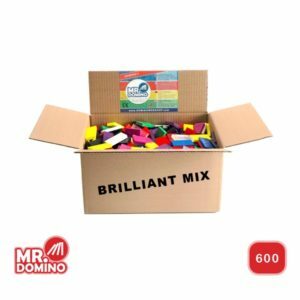 NL857193053B01.